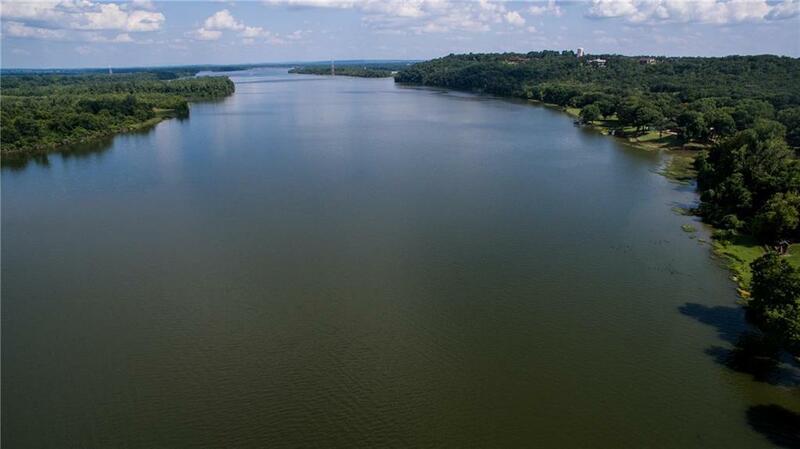 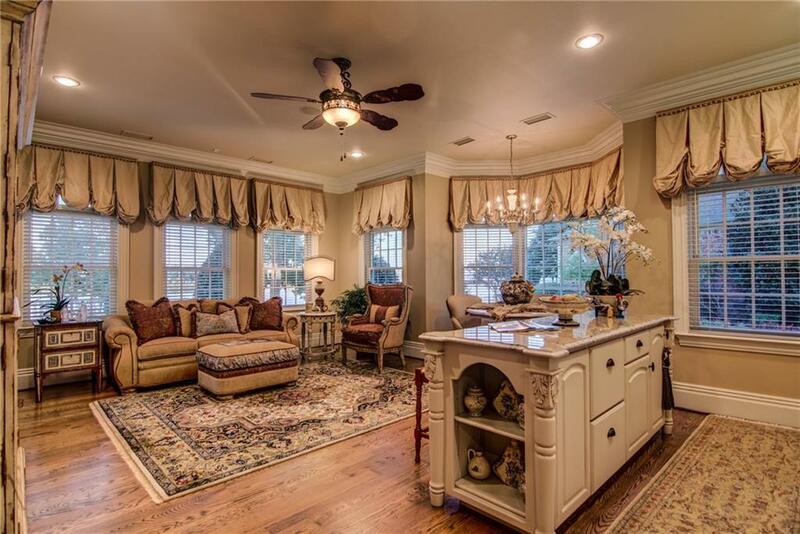 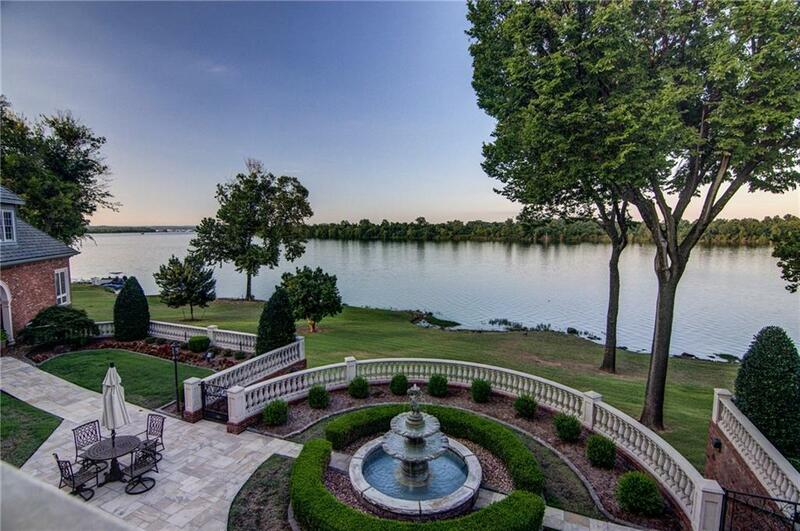 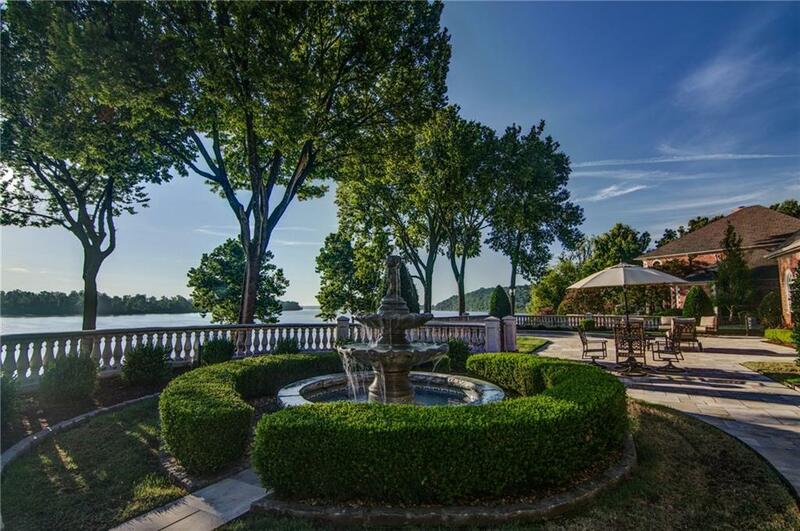 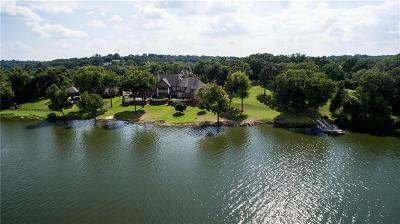 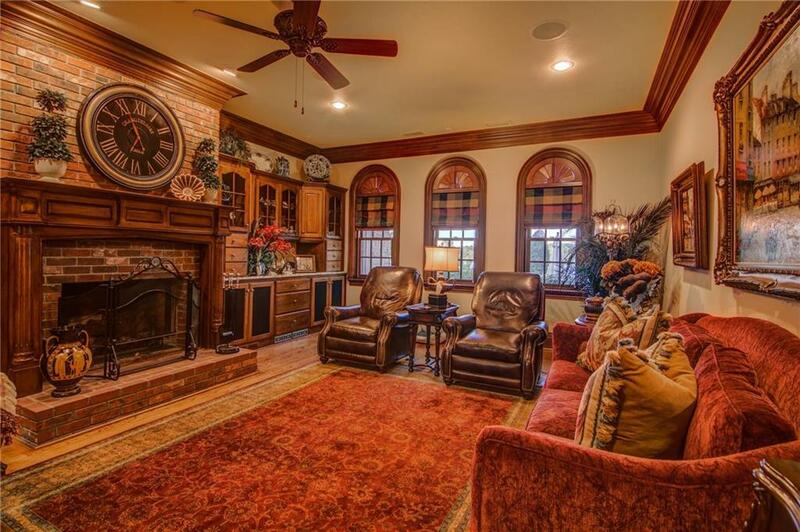 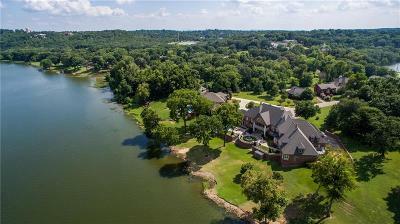 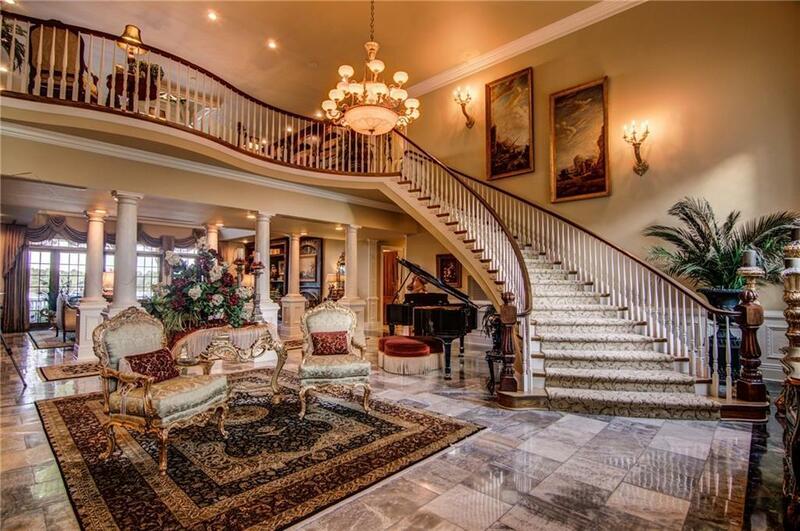 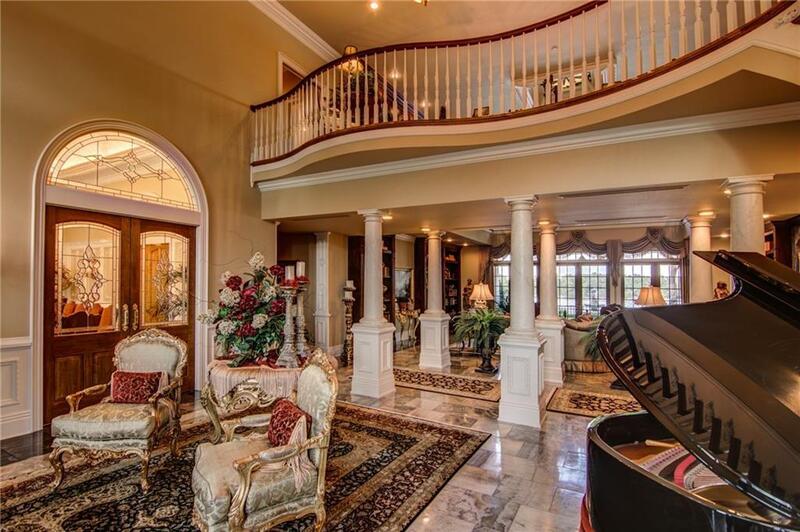 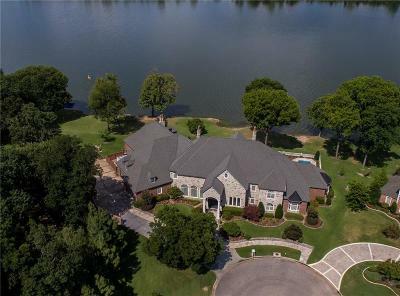 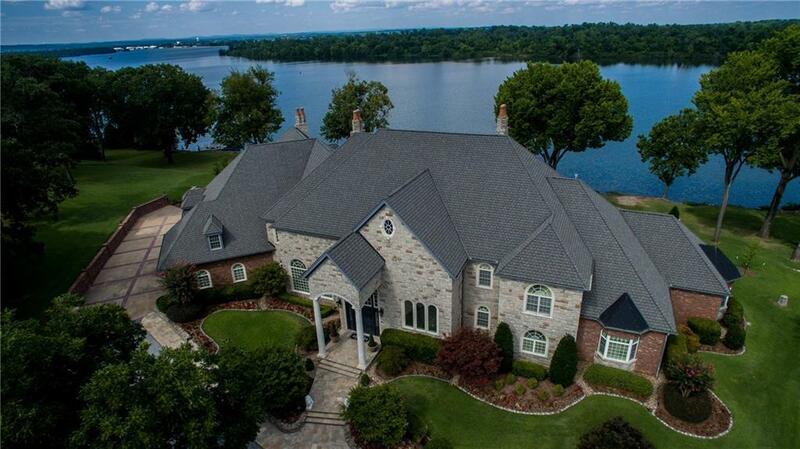 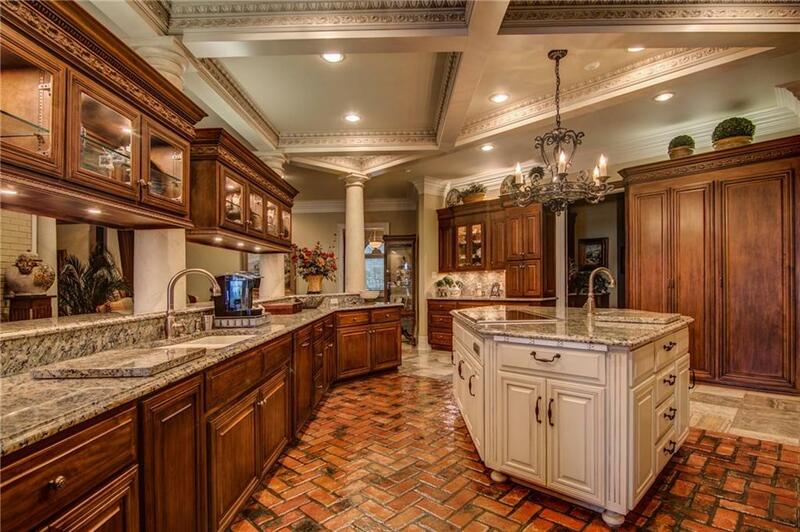 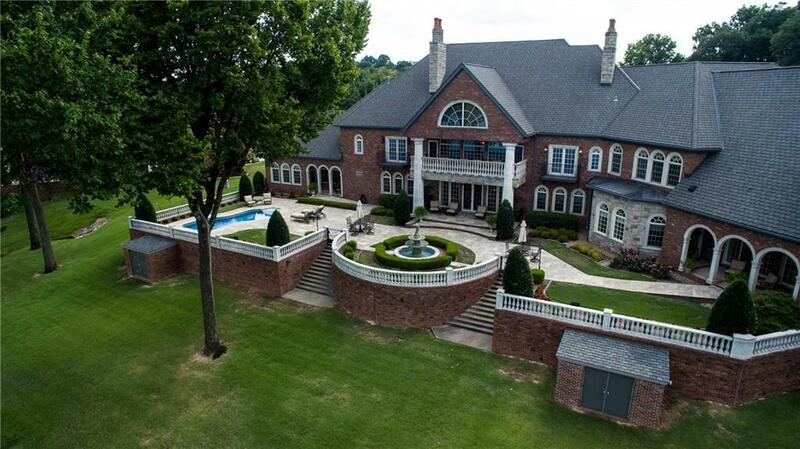 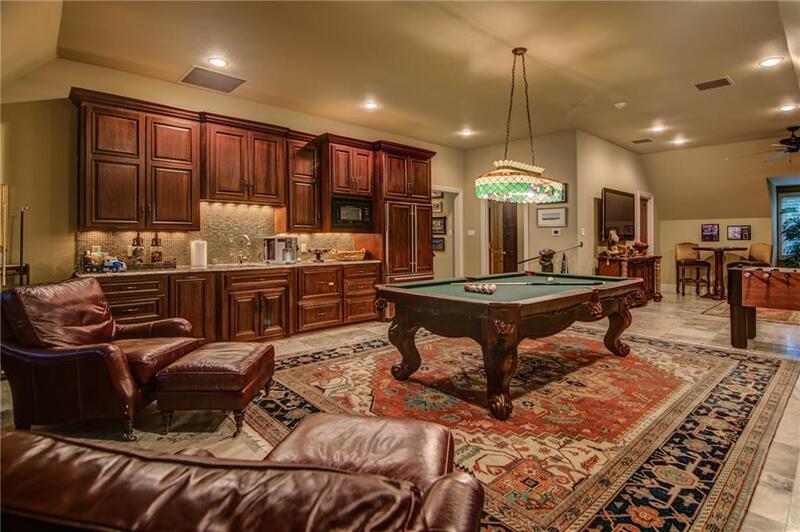 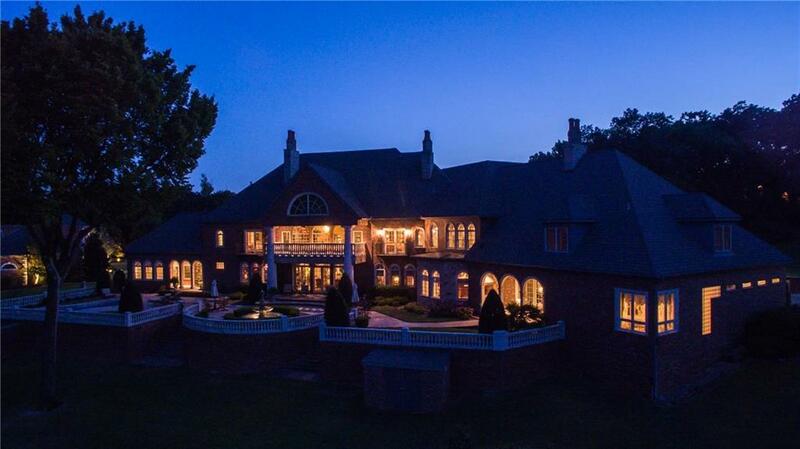 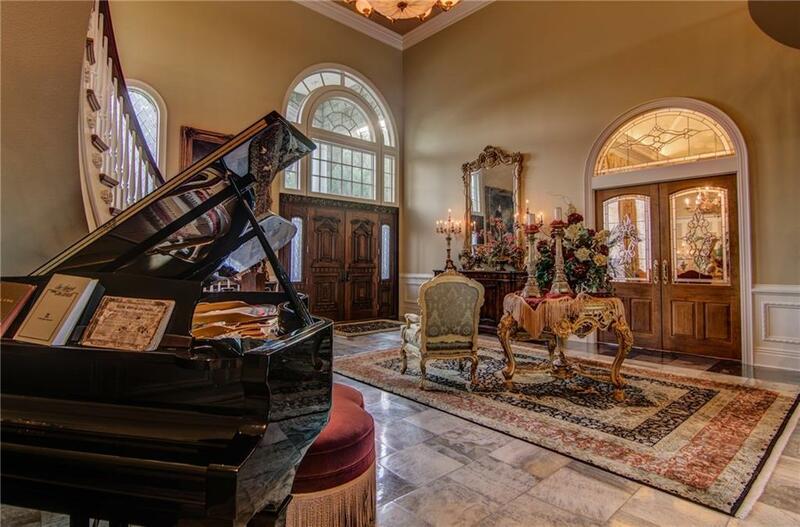 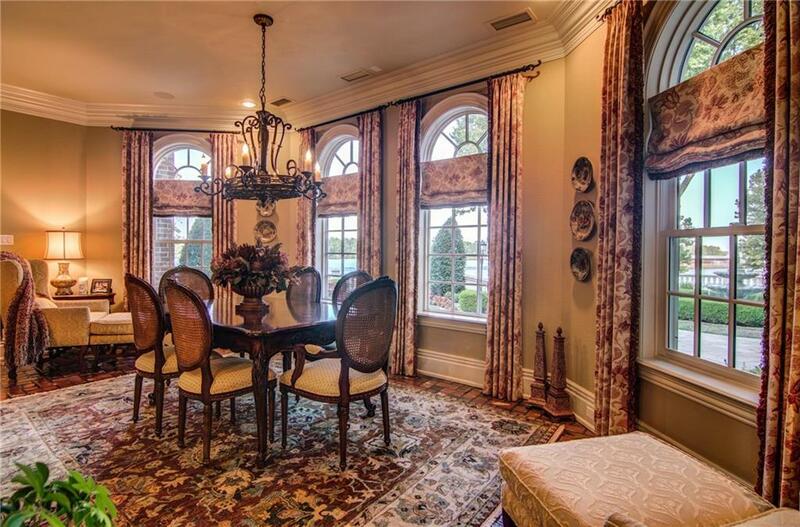 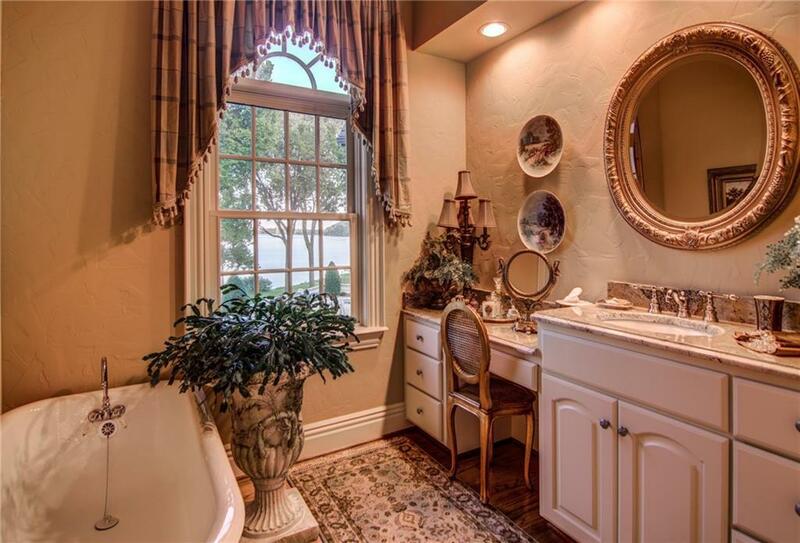 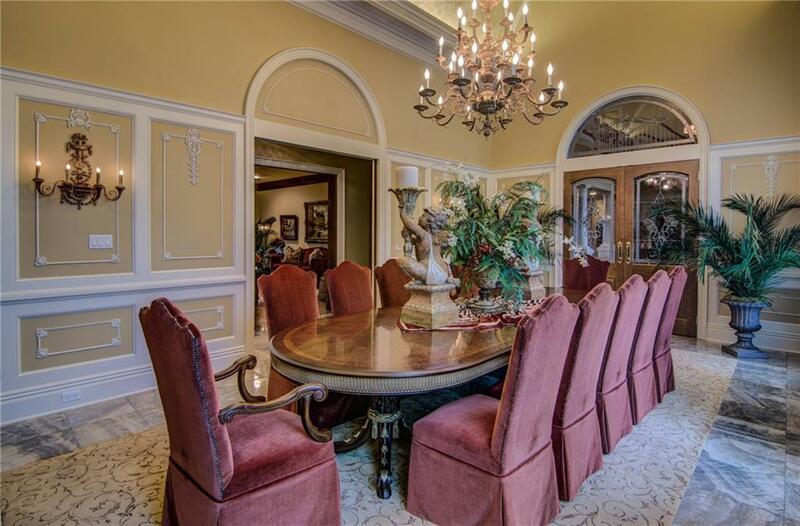 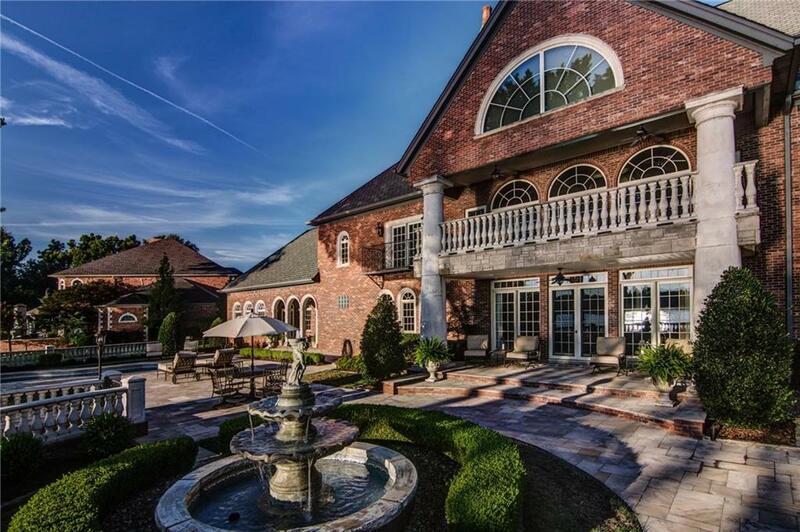 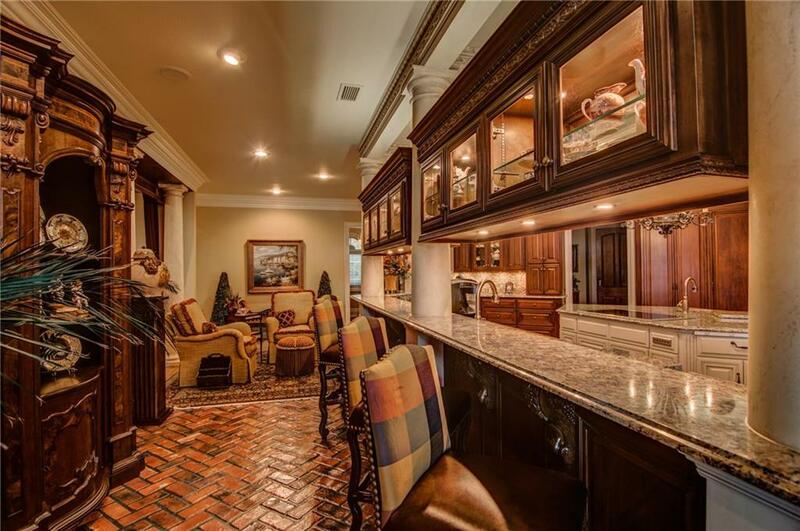 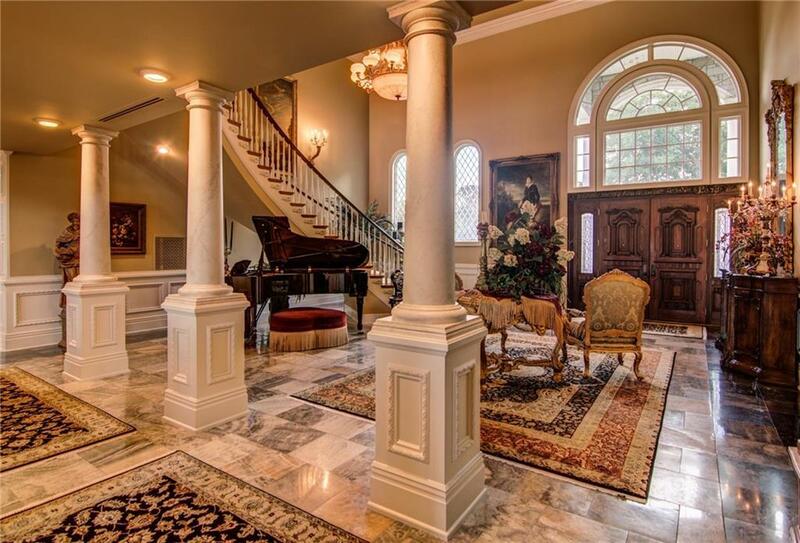 This beautiful furnished Estate is on the Arkansas River with spectacular views. 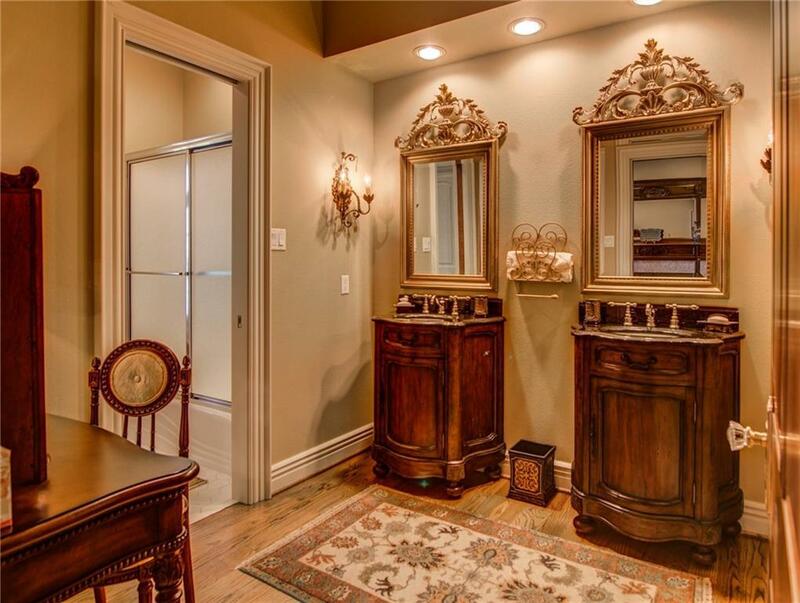 Grand entry has extraordinary architectural design and museum quality furnishings which include carved wood & imported Onyx tile from Indonesia. 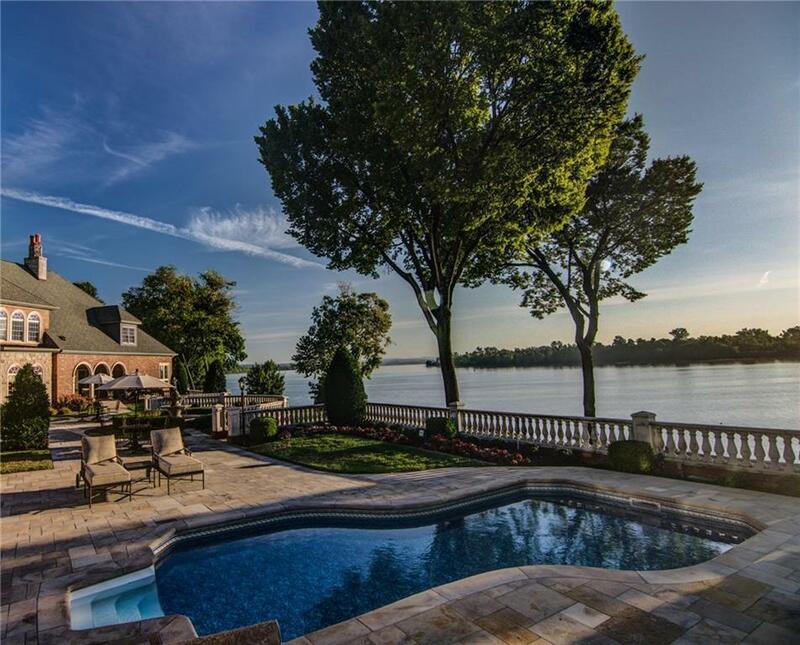 Other amenities include 7 bedrooms 11 baths, 4 kitchens, two laundry-rooms, elevator, In-Law Suite with fantastic river view, Game room-Media with tanning, sauna & kitchenette. 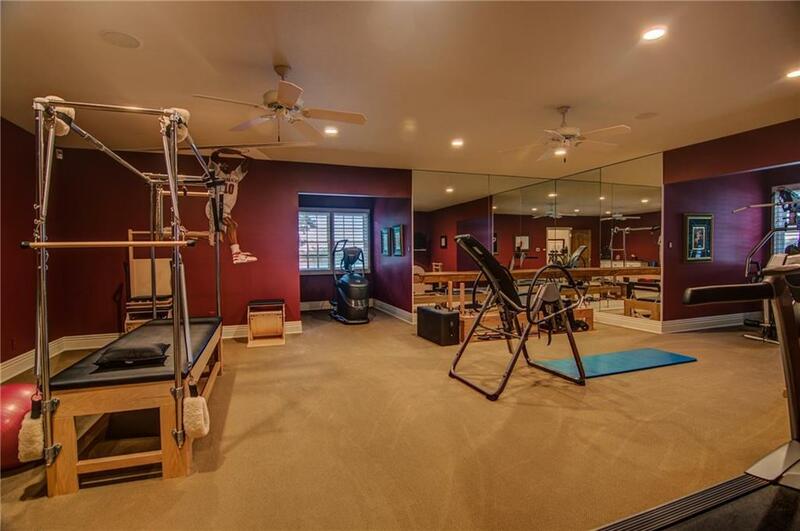 Large fitness room, butler pantry, hidden doorways, gas powered generator, outdoor courtyard with pool, remote alarm system & garage doors controlled by app. 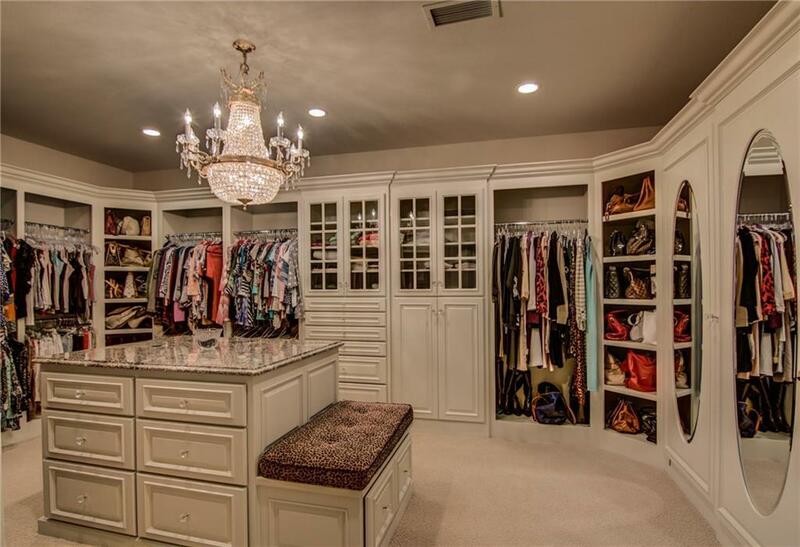 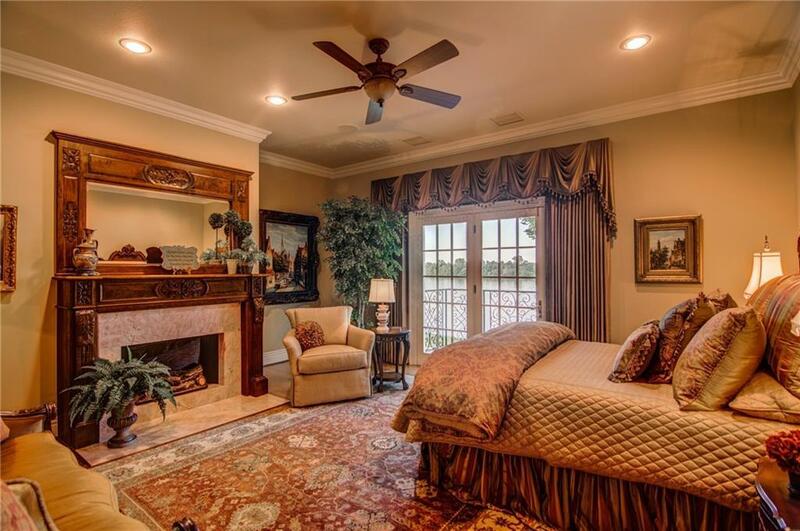 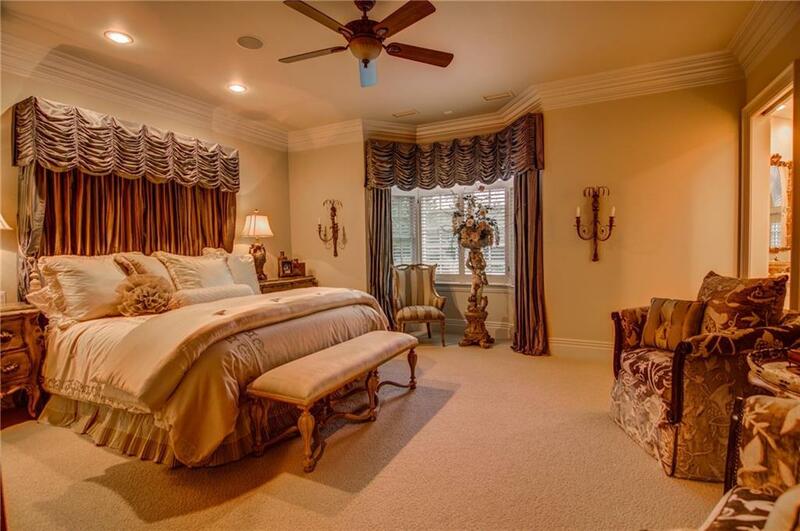 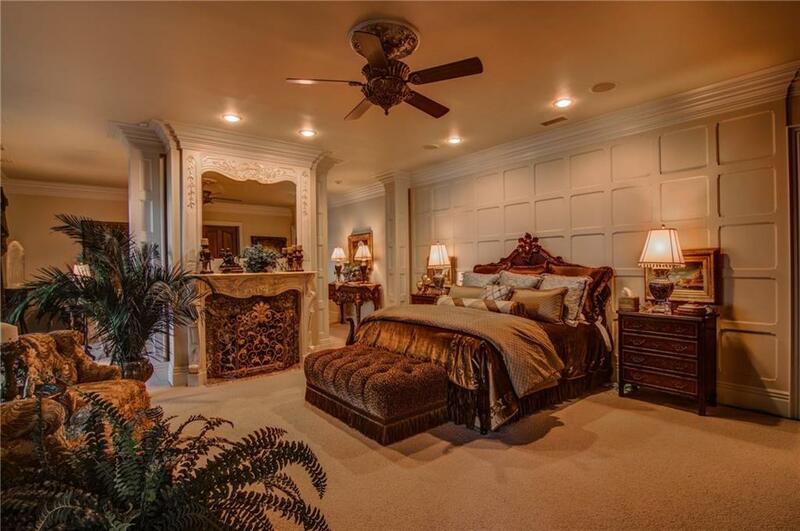 Master suite has fireplace, living area, two extra large walk in closets. 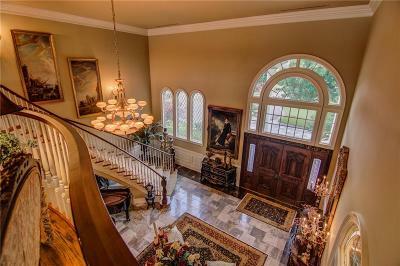 So many wonderful other surprises in this home makes this an absolute MUST SEE!